Starting in July, Google's previously announced "Speed Update" went into effect for mobile SEO ranking. Google has been talking about making website load speed a factor in search ranking for quite a while now for mobile users. As of July 2018, this change has gone into effect and anyone who runs a website (or develops them) should be aware of what this means for mobile SEO ranking results! 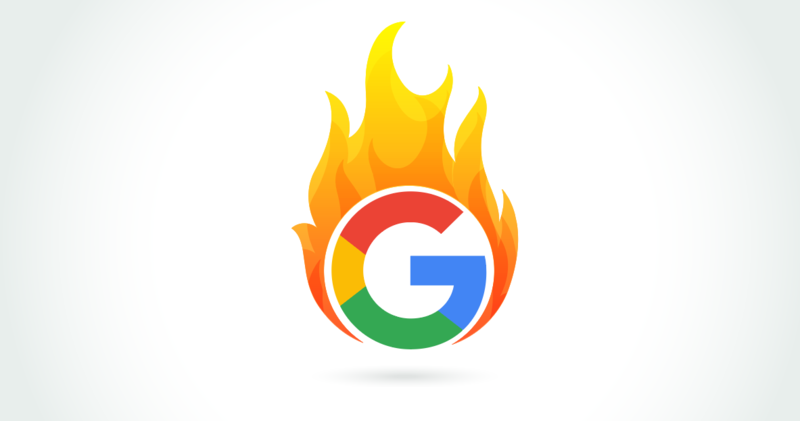 While this change isn't nearly as big as some of the other Google updates we've seen in the past, the "Speed Update" is important to understand, especially since we've seen tons of misinformation being spread by web developers for personal gain!